Thank you for choosing Baby’s First Photos! We look forward to meeting you, your family and your new baby. We would like to make your experience in seeing your baby for the first time one you will remember. Here is a little bit about our family. My name is Leah. My husband William and I are the proud owners of Baby’s First Photos. William is a Paramedic and has been serving Riverside County for over 8 years. I have been providing ultrasounds for over 8 years in Riverside County. Both of us absolutely love the medical field. We have a two beautiful children. A daughter named Hayden and son named Bryson. 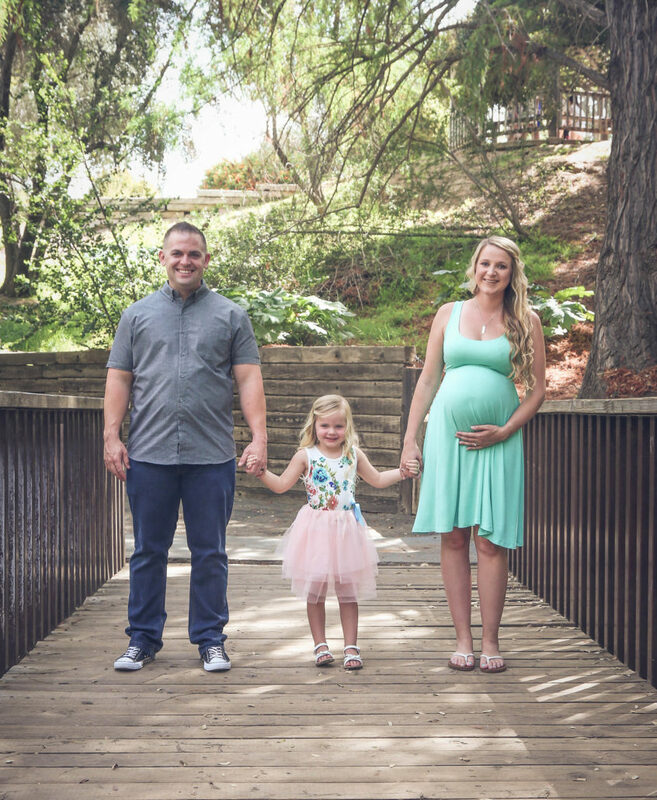 Family is everything to us and we are so very thankful that you have chosen to share your growing family with us at Babys First Photos. I really feel that pregnancy is an amazing thing. For over nine years I have thoroughly enjoyed my job as a Sonographer and never thought I would find anything that would offer me more joy until I started doing 3D/4D ultrasounds. It is incredible to get to see, in detail, the unborn child. At Baby’s First Photos we truly value being able to bring you a memorable experience in seeing your new baby for the first time. 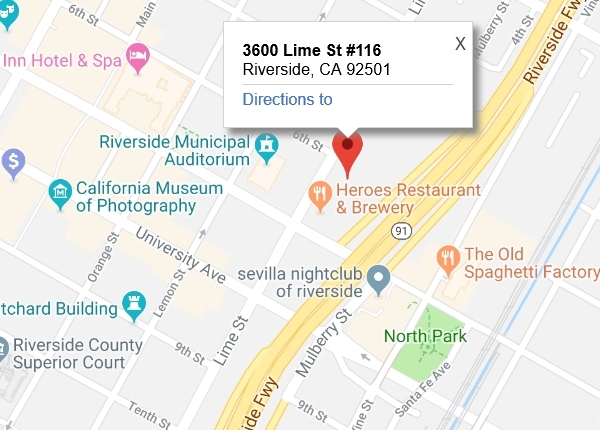 We are an established imaging facility and have been family owned and operated for over five years with two facilities operating in Southern California. We offer you the most advanced and up to date imaging system with our GE Voluson Expert. All of our ARDMS or ARDMS eligible sonographers have been extensively trained in the art of 4D imaging. At Baby’s First Photos we are excited to bring you this new ultrasound technology and offer it to you as a wonderful bonding experience that the entire family will enjoy. 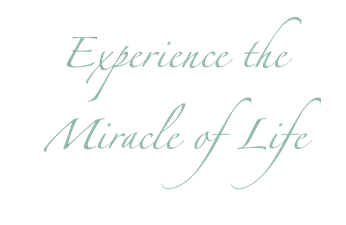 We offer a spacious, comfortable place for you to come and experience the miracle of life! 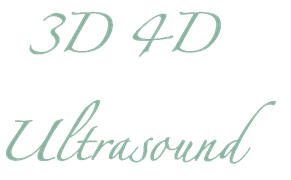 We have several 3D and 4D ultrasound packages to fit almost any budget and we look forward to welcoming you!